© Francisco Chavira. All rights reserved. This is one of those moments in life where you forget time and are present. 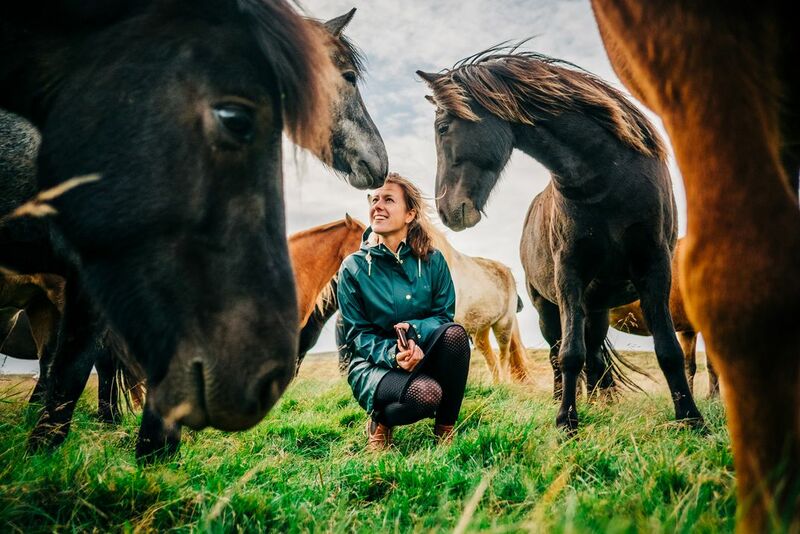 My friend told us to pull over and come talk to her favorite herd of Icelandic horses. They are special because they are tamed but not kept in a fence. Giving them a special sense of curiosity and boldness. We said hello by breathing into their noses and they let us stay with them for who know how long. I will never forgot this moment. Date Uploaded: Sept. 12, 2018, 9:07 p.m.